Iran and Russia are planning to switch their bilateral trade to national currencies for which the states will create a joint bank or a mutual account, Iran's ambassador to Russia, Mehdi Sanaei, has announced. “Both sides plan to create a joint bank, or joint account, so that payments may be made in rubles and rials and there is an agreement to create a working group [for this],” Ambassador Sanaei told Sputnik on Tuesday. Sanaei added that bilateral relations “are actively developing” and that 2014 was “a very fruitful year” for both countries. Noting high tariffs on the exports of Iranian goods to Russia, Sanaei said that Tehran expects to sign an initial agreement with the Eurasian Economic Union in 2015. 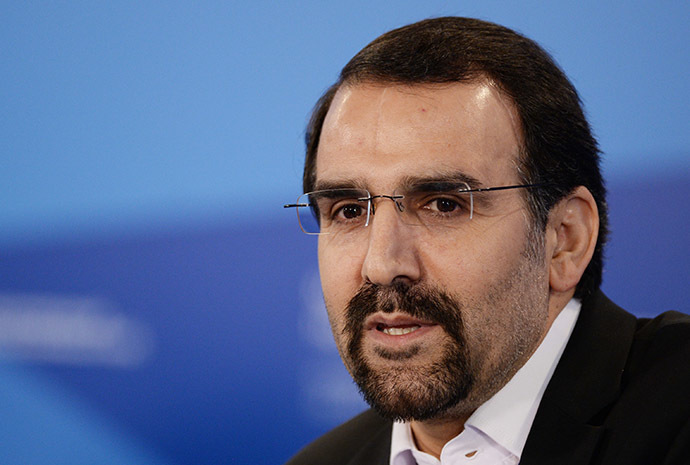 “I think that in 2015 we need to work on this so that Iran has concrete economic contracts with the EEU (Eurasian Economic Union)…Iran plans to use this opportunity for its exports to Russia and other [countries],” Sanaei said. Iranian producers, according to the ambassador, hope to gain approval to export dairy and meat products within the next two months. “I hope that this happens because it’s very important. We were promised that this would be resolved in the first quarter, by the end of March,” the ambassador said. The ambassador also announced that Moscow and Tehran are considering the possibility of creating a visa-free regime by signing a memorandum of understanding in 2015. “It’s difficult for our businessmen to get a visa to Russia, especially a long-term visa, but we are happy that in 2014 our [foreign] ministers, [Sergey] Lavrov and [Mohammad] Zarif, agreed on the easing of the visa regime, especially for businessmen and tourists,” Sanaei said. Sanaei’s statements follow last week’s announcement that Iran is stopping mutual settlements in dollars with foreign countries. 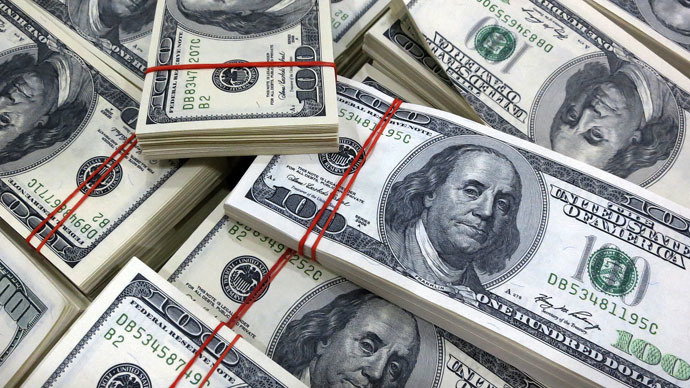 After signing “bilateral monetary treaties” with several states, Iran is no longer planning to use the US dollar in trade with those states, Gholamali Kamyab, deputy head of the Central Bank of Iran (CBI), announced earlier. 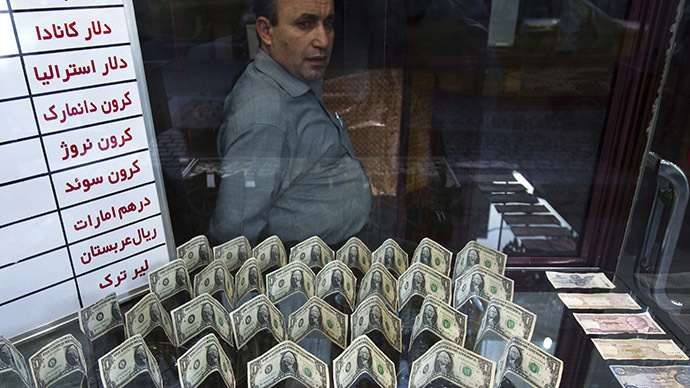 “In trade exchanges with foreign countries, Iran uses other currencies, including the Chinese yuan, euro, Turkish lira, Russian ruble, and South Korean won,” he said. 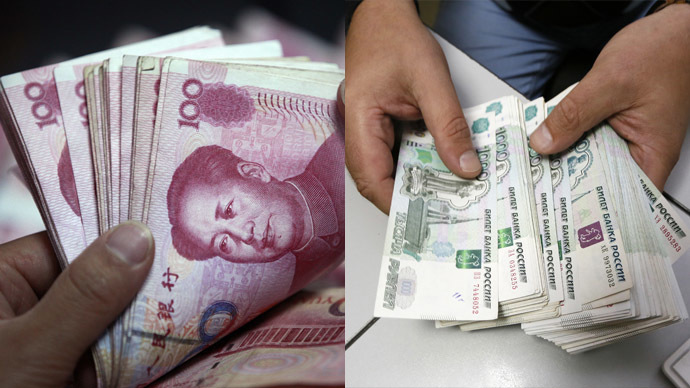 Russia already has a currency swap agreement with China, which could potentially lessen the US dollar's influence on the global energy and other markets. But Iran, Russia, China, and several Latin American countries are not the only ones looking to ditch the US dollar in their trade. The Eurasian Economic Union, which also includes Belarus and Kazakhstan, is planning to create a single market for financial services by 2025 which will simplify switching to dollar-free trading. 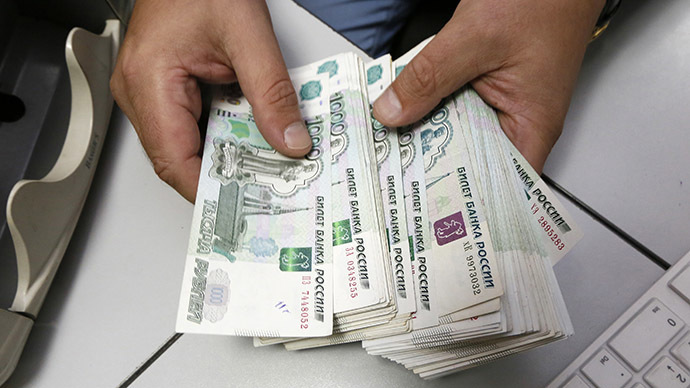 Late last year, the Russian State Duma proposed the creation of a single area for payment in national currencies. Such measures are expected to minimize Western influence on the economy of the EEU. 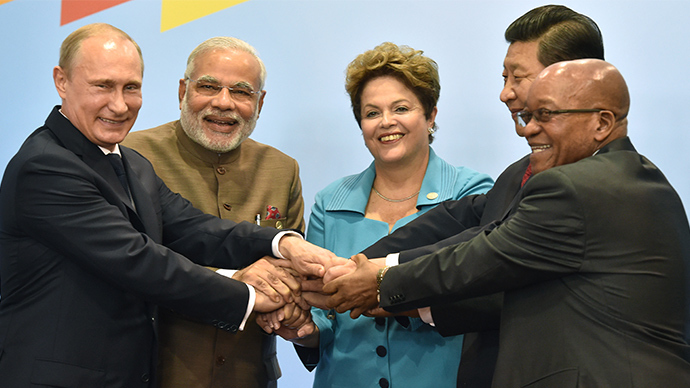 Last July, the group of emerging economies signed the long-anticipated document to create the US$100 billion BRICS Development Bank, and a reserve currency pool worth over another $100 billion. 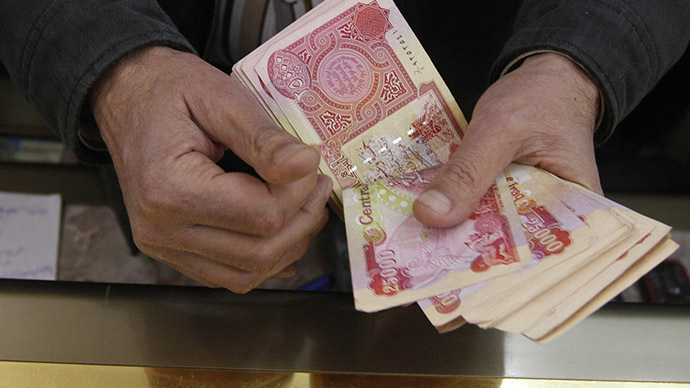 Both will counter the influence of Western-based lending institutions and the US dollar.